Apple launched their new iMac Pro last year, the company is also working on a new Mac Pro and now we have some details on when it will launch. According to a recent report by TechCrunch the new Pro will be launching next year, this was confirmed to TechCrunch by Apple’s Tom Boger, who has the following to say about the device. 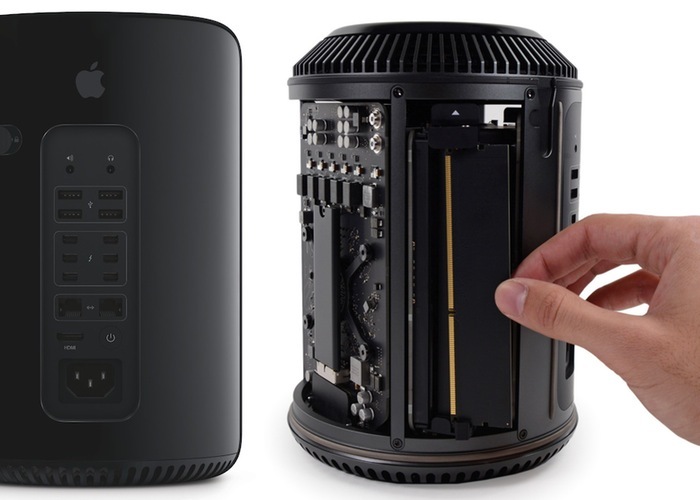 “We want to be transparent and communicate openly with our pro community, so we want them to know that the Mac Pro is a 2019 product. It’s not something for this year.” In addition to transparency for pro customers, there’s also a larger fiscal reason behind it. “We know that there’s a lot of customers today that are making purchase decisions on the iMac Pro and whether or not they should wait for the Mac Pro,” said Tom Boger. Apple has yet to confirm any details about the device, what we do know is that the updated Mac Pro is getting a complete redesign. Apple last introduced the last model back in 2013 with it cylinder design, we are looking forward to seeing what the new device will look like. As soon as we get some more details on exactly when Apple will be launching their 2018 Mac Pro we will let you guys know.